The EUR/USD currency pair reached a new minimum. Currently the price is forming a descending pattern at shorter time frames, the target of the fall is the area of 1.2955. 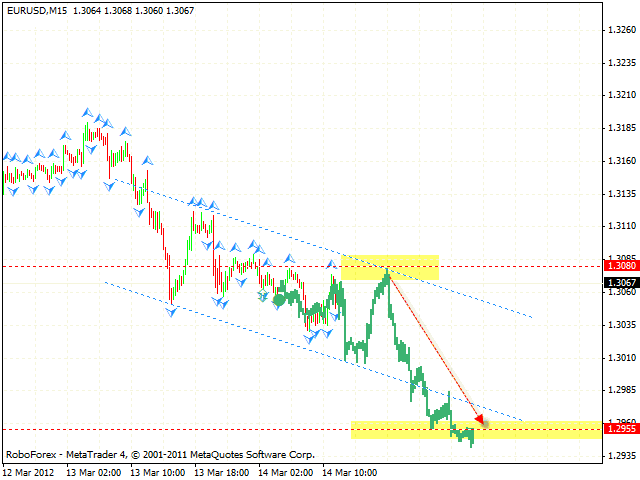 One can consider selling the pair near the descending channel’s upper border in the area of 1.3080. The stop in this case must be placed above 1.3110. 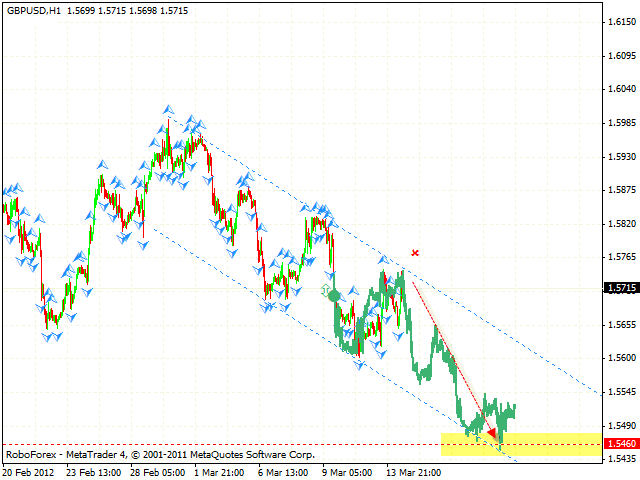 Pound has grown, however, at the moment the pair is testing the descending channel’s upper border. We should expect the price to start falling down from the current levels. 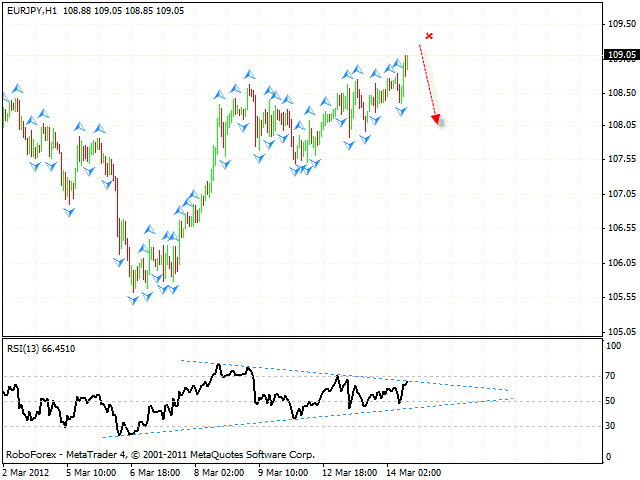 The closest target of the fall is the area of 1.5560, the target of the descending pattern is the level of 1.5460. If the pair grows higher than 1.5765, this case scenario will be cancelled. Franc also reached new local maximums. The price is forming an ascending symmetrical pattern, one can consider buying the pair at the current prices. The closest target is the area of 0.9325, which is expected to be a starting point of the correction to the level of 0.9255. The target of the growth is the area of 0.9375. 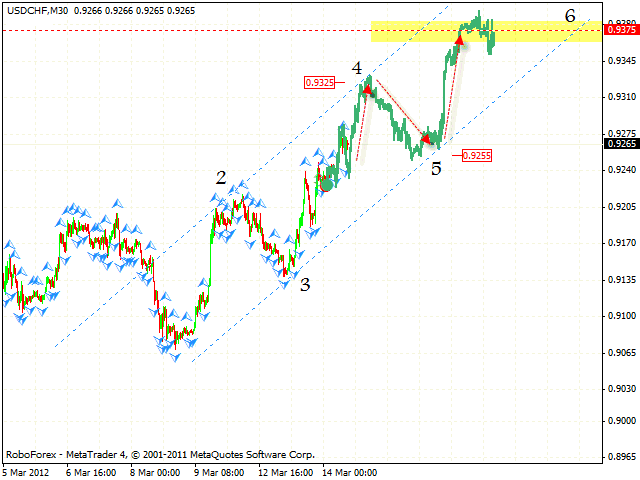 If the pair falls down lower than 0.9205, this case scenario will be cancelled. New Zealand Dollar couldn’t stay above the level of 0.8250 for a long time, we should expect the price to continue falling down. 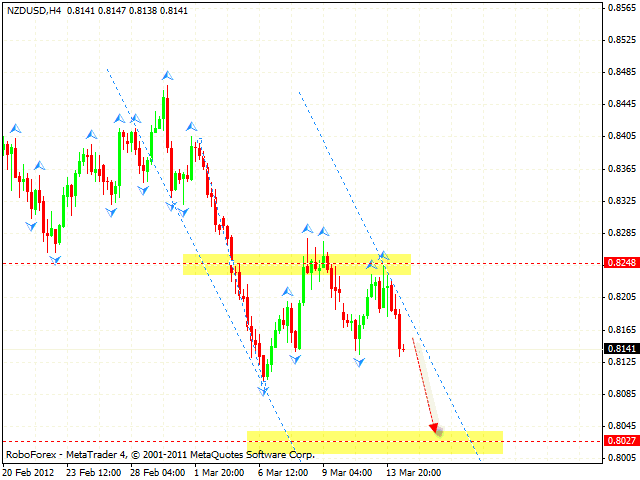 One can consider selling the pair with the tight stop, the target of the fall is the area of 0.8027. If the price grows higher than 0.8205, this case scenario will be cancelled. The EUR/JPY currency pair is getting closer to the area of 109.50, which is the area for sales. One can consider selling the pair from this area, if reversal signals appear at shorter time frames. The target of the fall is the target of “failure swing” reversal pattern, the area of 106. If the RSI indicator grows higher than 70, this case scenario will be cancelled.